Home Beauty What Causes Hair Breakage? You can solve a problem if you know its root cause. 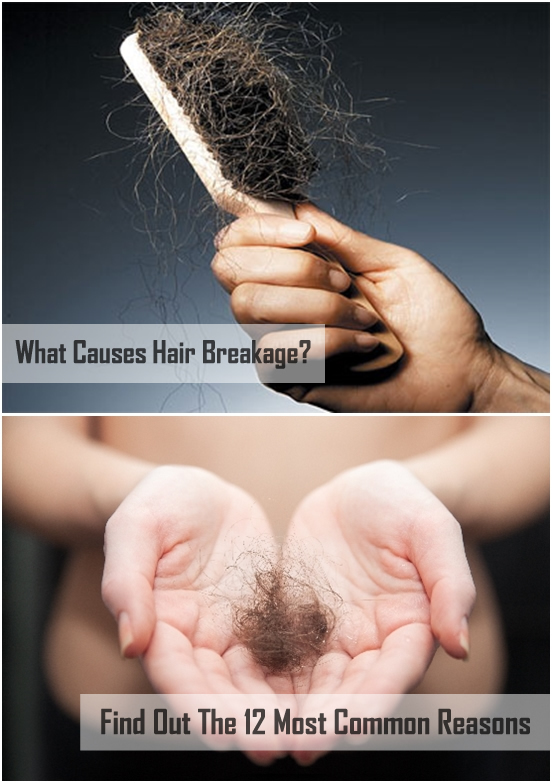 Hair breakage can be prevented or reduced if you know all the information behind this pesky effect. Hair breakage and hair loss is often caused by our desire to be trendy and stylish. The tight buns, the Croydon facelift, the weaves we sport or the hair extensions that we pick can cause hair breakage, hair loss and in worst case scenarios, these hairstyles can cause traction alopecia. Braids and weaves that are too tight will cause irreparable damage to one’s hair. So hair breakage is something that we can control. We can avoid all of this by staying informed and by choosing some beautiful hairstyles that are also safe and recommended for our hair type. I prefer a hairstyle that flatters my face and that doesn’t destroy my hair. There are so many safe hairstyling techniques out there that I’m sure that any woman can find the right one for her, too. Here’s a list with some factors that are responsible for hair breakage.